Travelling to the Summit on a Budget..Part 2! The Student Summit will be here before you know it! 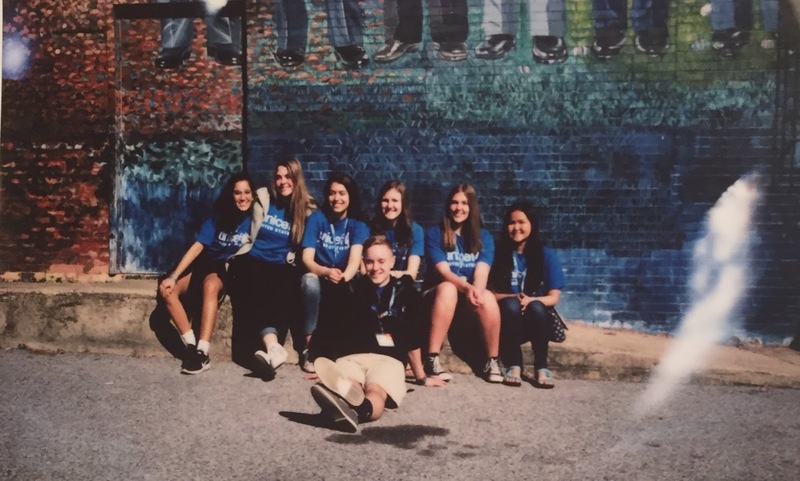 Last time National Council member, Malika , shared some great tips to fundraise for the Summit. Now she's back and here to share some tips to travel cheap. From free activities, to low budget lodging options she's got all the tips you need to travel on a budget! 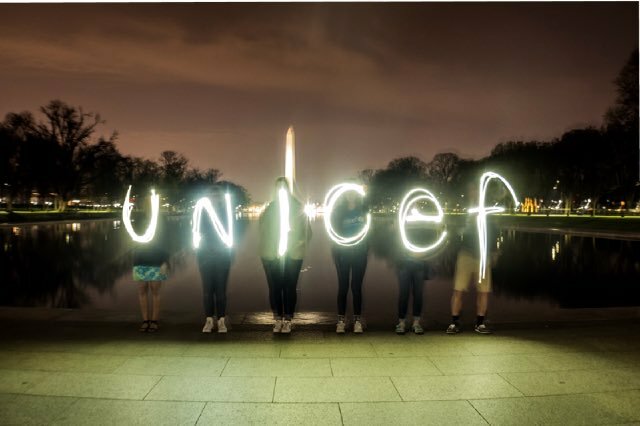 Happy New Year, UNICEFers! Good news ‒ the Student Summit is right around the corner. If you’re already done planning your trip, great job! If not, don’t worry! I’ve got some more tips on how to travel on a budget and make the most of this conference. This year, the Summit will be held at the Ronald Reagan Building and International Trade Center. The JW Marriott is offering a discounted price for conference-goers, but since this is right in the heart of the city, it can still be a bit pricey for large groups. If that’s the case, you can find an airbnb or hostel nearby! Choosing more cost-efficient lodging is definitely a great way to enhance your experience and provide a more homey way to connect with your club members. Nothing beats old-fashioned bonding like roadtripping! Although West Coasters might not be able to miss that much school to drive all the way to D.C, the rest of you just might be able to! For large groups that might find it hard to book air travel, driving is a great option. You can also utilize SLACK or our online club map to find and contact nearby clubs who can travel to the summit with you. In doing so, you can expand your network of UNICEFers and even help grow future events by co-hosting them between clubs. 3. Although the official schedule for the conference hasn’t been released yet, know that your evenings will be pretty free! Maximize your time in D.C. by exploring these FREE sights! Adams Morgan neighborhood- This is a super picturesque area of D.C. Filled with murals, historic homes (Obama lives here! ), and delicious cafes, you can easily spend a few hours walking around here! Lincoln Memorial- The best time to visit is at night. Fewer tourists and city lights make for a beautiful and serene site. Smithsonian’s National Zoo- Who doesn’t like animals…? We hope you can use these tips to fundraise and travel cheap so you don't miss this incredible weekend! We can't wait to see you at the Student Summit in March!! P.S.- Still need help fundraising? Go back and check out my first blog about getting to the Summit on a Budget-HERE! Mindful Monday- You are Important.